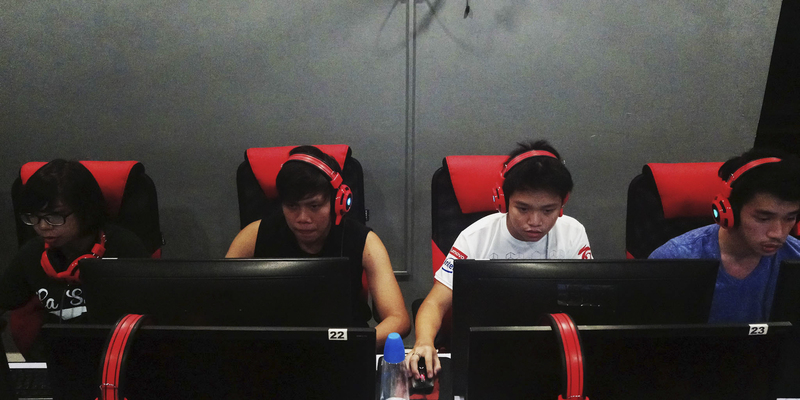 Overpowering the Bicol University (BU) Shave and the Computers Arts and Technological College(CATC) Umbrage Hydra, the DLSU-D Green Patriots savored the elimination round peak, 4-1, in the seventh South Luzon League of Legends (LoL) Collegiate League (LCL) Conference on October 29, Sunday. From a 2-1 third place record in the second week of the conference, the Green Patriots dethroned the BU Shave with a 2-0 streak, upping their current record to 4-1. 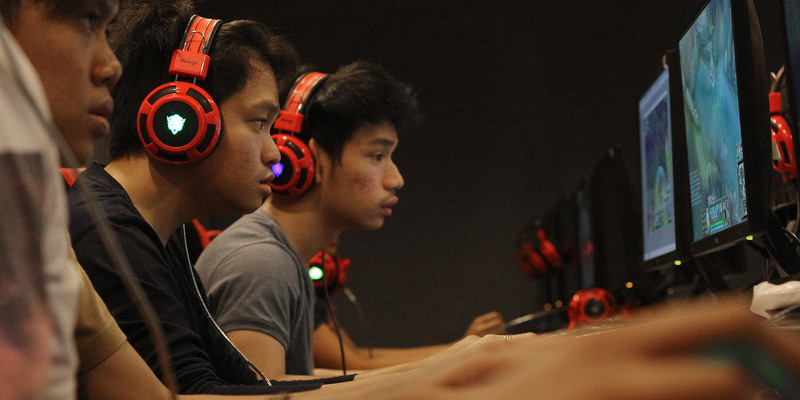 The Green Patriots will be facing the South Conference’s top competitor, University of the Philippines – Los Baños (UPLB) Excelsior in the eliminations round. The Green Patriots defeated UPLB by default in the last LOL Collegiate League of 2017. The upcoming match will take place on Saturday, November 5⎯a day before the first day of midterm exam week. According to Green Captain Marc Perez, the conflict between the match schedule and the exam week is expected to put major pressure on the team. 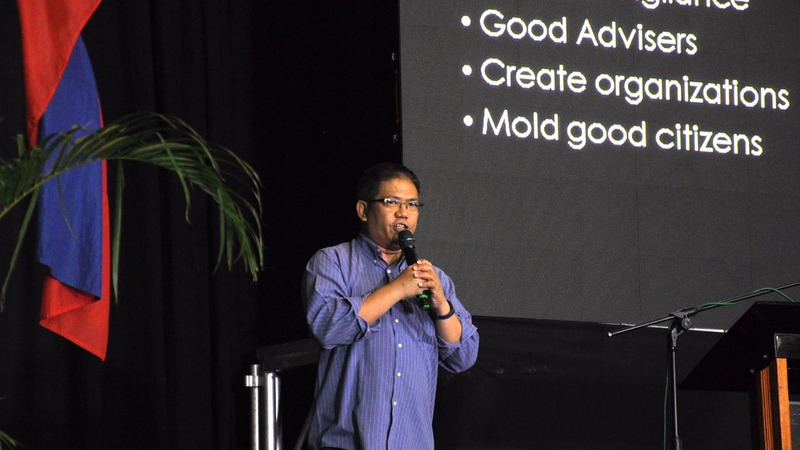 “Medyo pressure sa amin ito kasi next week midterm exams natapos ang kalaban namin ‘yong pinakamalakas sa conference,” he said. However, the five-year LoL player isn’t going to let their will be crushed. “Siguro para makapag-improve pa kami, kailangan namin ng masinsinang practice.” Perez said. For clarification, the Green Patriots E-sports team isn’t an official varsity team of DLSU-D, but its secondary goal is to be officially recognized since other schools have one of their own, as per Perez. “Gusto lang naming maglaro… baka sakali na ‘pag nanalo, mapansin tayo, tapos doon tayo suportahan [para] ‘yong mga susunod [na players], masusuportahan na sila. 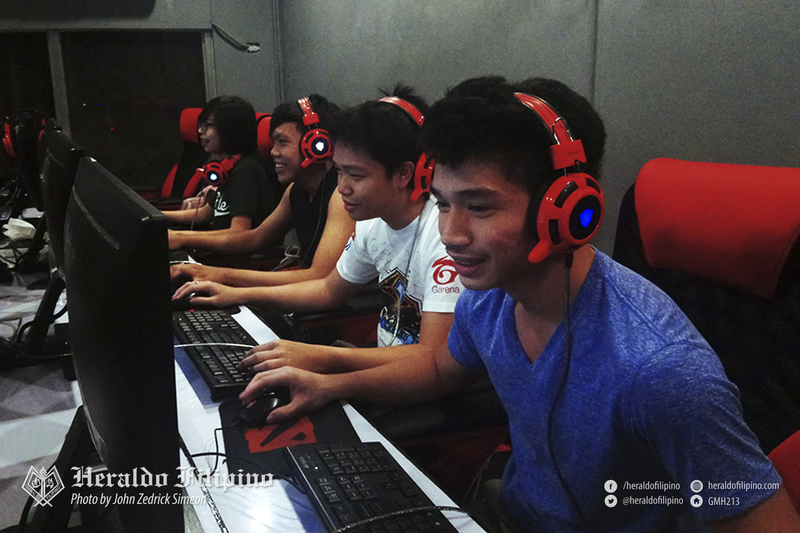 Kasi mayroon sa ibang school [na varsity ng E-sports]” he said. Following the elimination round, the top scorers from the South Luzon LCL Conference will continue on to compete in the fourth national LCL to take place in 2018.